El Paso, Texas, is located right on the border of the United States and Mexico. It’s a city with a storied history and lots of wide-open countryside. If your goal is to see as much as you possibly can while you’re visiting, you’ll want to take sightseeing tours. Such tours save you time and effort while taking you to a variety of locations in one trip. It’s an ideal way to experience your desired destinations, avoid getting lost in unfamiliar territory, and learn about the location from tour guides. Following are three of the best sightseeing tours in El Paso that you should check out. Keep in mind that tour and bike rental prices are separate, with lower prices for larger groups. Most tours last between three to four hours which makes the cost breakdown a reasonable one. Border Sights Tours is a company that offers multiple tours. 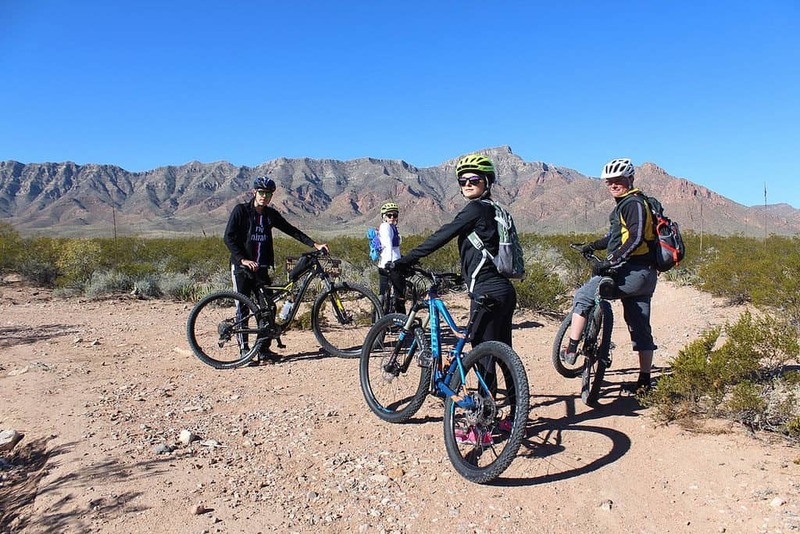 You can go on a city tour, homes and gardens, a tour of Fort Bliss, and more. What makes this tour company worth checking out is that tour guides do their best to educate and entertain while you’re being taken from site to site. The company uses vans with climate control for comfort and are perfect for accommodating small groups. Foodies get a special treat with the Taste of El Paso Food Tour that makes stops at famous local restaurants. Make it a point to book a room at a hotel with a central location so you can get to the tour operators quickly and easily. The Mission Trail Experience is a shuttle bus tour that takes you on one of three tours of the area missions. There’s a self-guided tour which takes you to destinations that include the Ysleta Mission, Socorro Mission, San Elizario Presidio Chapel, and more. You get off the bus and explore each site on your own. Looking for a guided tour? The San Elizario Historic District tour takes you through 17 sites and includes lunch while a tour guide talks about the history of each location you visit. El Paso is an old city with a lot of cultural heritage on offer. Taking a tour or two is the best way to get around the area and learn more about the sites that are part of the fabric that makes up modern-day El Paso.